I know us Euchre Enthusiasts are always looking for FUN Euchre Tournaments!! But sometimes the entrance fees can start adding up ... I wanted to let you know about some locations in the Metro Detroit Area that have Euchre Tournaments for under $10! You can find details and dates for all of these at EuchreFun on the Euchre in Detroit Area tab. Every Monday night at the Three Hundred Bowl in Waterford, Euchre is $7 + .50 for Euchres. 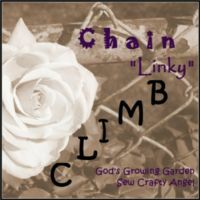 Cash prizes for 1st, 2nd & 3rd places and a Booby prize for last place. Red Ox Tavern in Auburn Hills has Euchre Tournaments every Monday night. There is no charge to play Euchre and the winners receive restaurant gift certificates as prizes. Every Monday at Kay Jay's Irish Pub in Shelby Township. Euchre is $5 for cash prizes. They draw a pretty large crowd. Lincoln Park Knights of Columbus in Lincoln Park host Euchre Tournaments every Monday night. 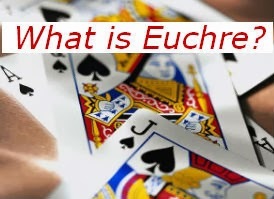 Euchre is $2 + quarters for Euchres for friendly Euchre with small cash prizes. Every Thursday night there is Euchre at Warrilows Bar in Ferndale. There is no charge and no prizes ... just a FUN night of Euchre! They host Euchre in Wyandotte every Thursday night. 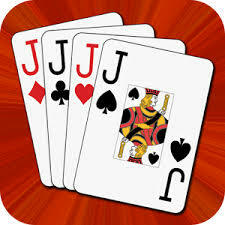 Euchre is $5 + .50 for Euchres for cash prizes with 100% payout. Every first Friday of the month there is a Euchre Tournament at the Fraser Activity Center for a $5 charge for Euchre + $1 optional side pot for high game + quarters for Euchres. 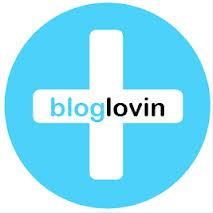 They provide cash prizes. They hold a Euchre Tournament Fundraiser every second Friday of the month from September to May in Casco. 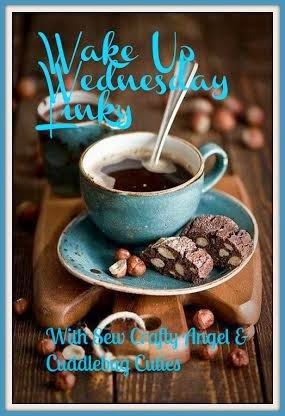 There is a $7 charge for Euchre, snacks & beverages and prizes are provided. They host Euchre every Friday in Canton. There is a $5 charge for Euchre and cash prizes. Pizza & beverages available for purchase. St Kenneth's hosts a Euchre Tournament Fundraiser in Plymouth every third Saturday of the month from September to May (except December). 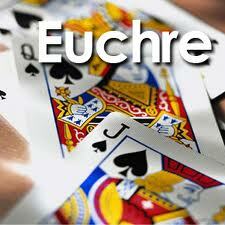 There is a $5 charge + quarters for Euchres for friendly Euchre and small cash prizes.